Thank you so much for your patience as I realize this months journal prompts are coming to you a few days later. 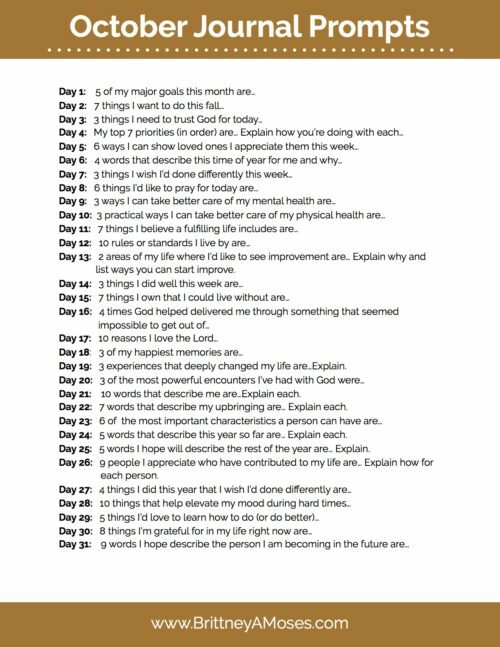 However, feel free to catch up on the previous days worth of prompts whenever you like! I don’t know about you but I love making lists. 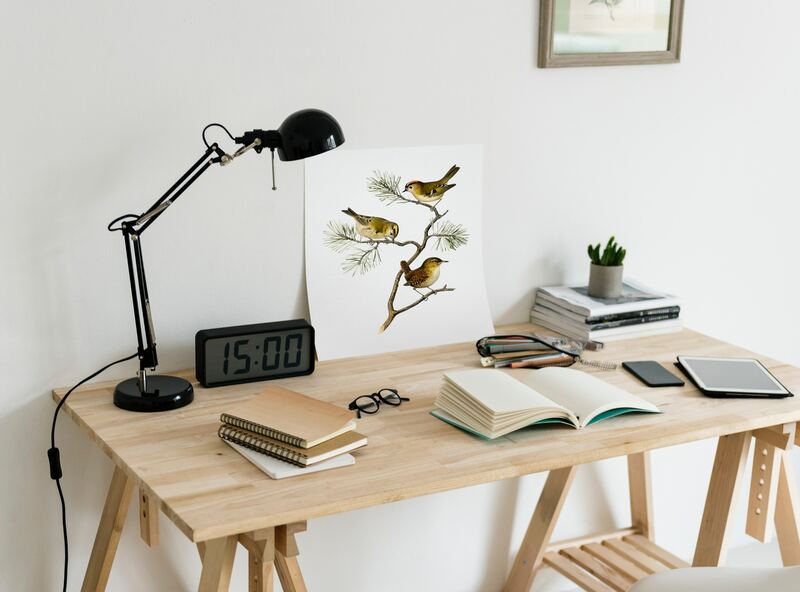 They’re orderly, they’re practical and they help you carve out the main points that need to be addressed most importantly. 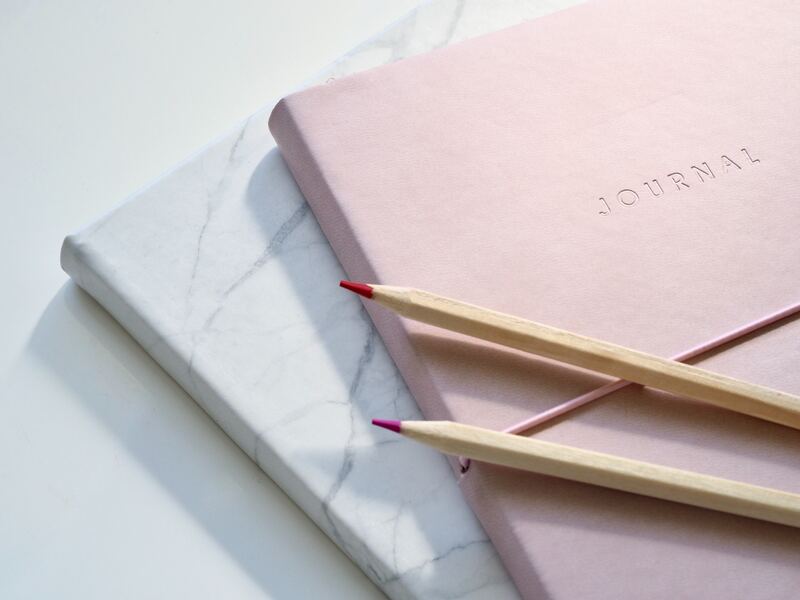 So this month’s journal prompts are all about making lists that draw out the purpose, priorities, and personal development you may be overdue on reevaluating in your life. I hope these help you guys out as much as they do for me. Click HERE to open the printable version! 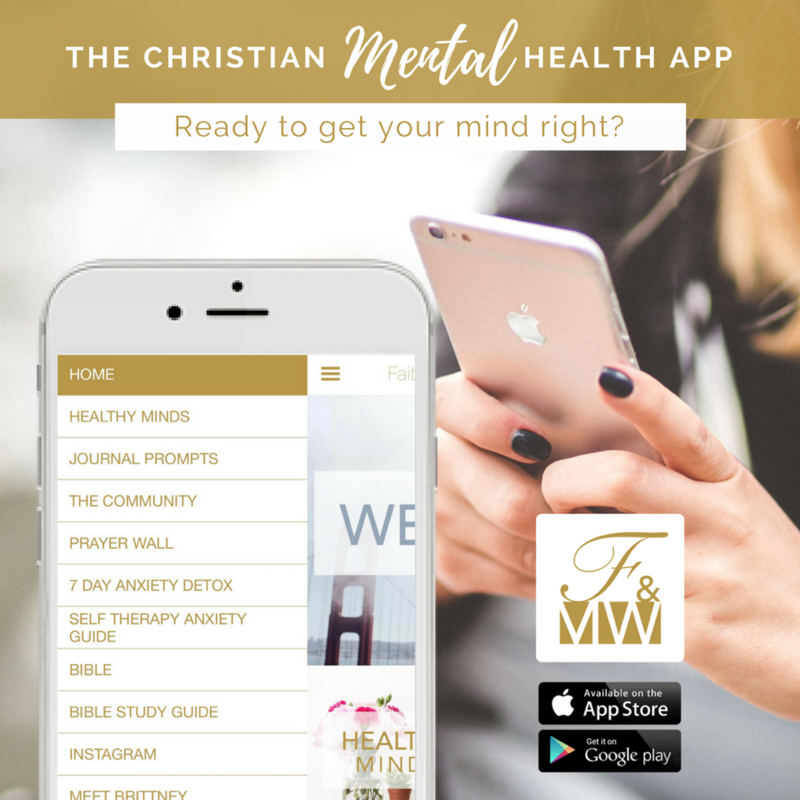 The Faith & Mental Wellness App is now live! 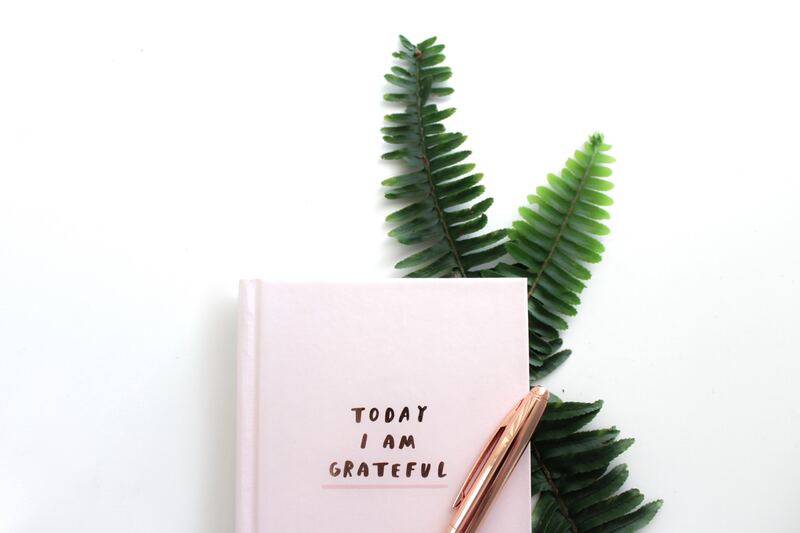 Not only can you access our community from the app but you’ll be up to date with faith and mental health related articles, receive daily inspirational notifications and automatically get printable resources like the Bible Study Guides, Anxiety worksheets and monthly journal prompts! 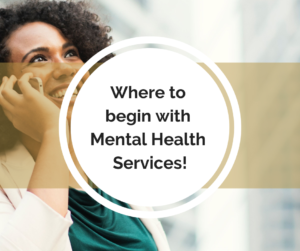 Just type “Faith & Mental Wellness” into your Apple or Google Play store and look for our icon or click on the links below! I truly hope this will be an edifying resource for you. 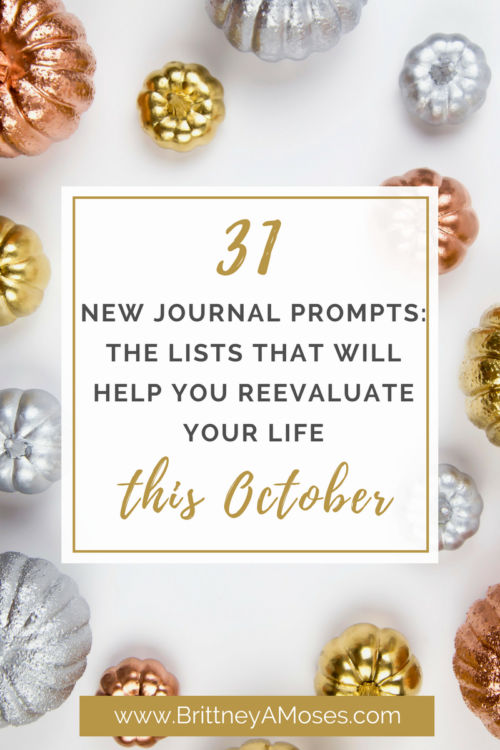 30 Journal Prompts for Deeper Self Reflection this November!